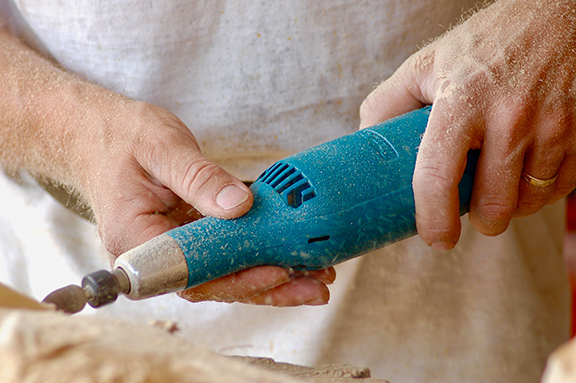 A good set of hand tools is essential in virtually any workplace. Unfortunately, tools also contribute to countless injuries when used incorrectly. Keep tools in good condition. Handles should be tight and free from defect. Cutting tools should be kept sharp. Wedges and punches should be free from “mushroom heads”. Use and maintain power tools according to their instructions. Make sure power tools are properly grounded or are double insulated. Never cut the three-prong plug off or use a two prong adapter. Switch off and unplug power tools before changing blades or servicing and repairing. Wear clothing without strings or loose ends that can catch on things. 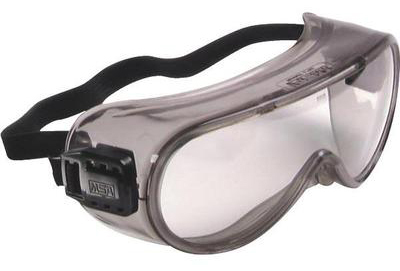 Wear appropriate personal protective equipment (PPE), such as glasses, goggles, face shields, dust masks, hearing protection, etc. Keep bystanders at a safe distance. Keep all guards and shields in place. Learn to use a “push stick” with table saws. Unplug and put tools away after use. Consider locking out power tools to prevent others from using them without permission, especially young children. Every day, about 2,000 U.S. workers have job-related eye injuries requiring medical treatment. One-third of those injuries require emergency hospital treatment, and more than 100 result in one or more days of lost work. Most of these injuries result from small particles or objects striking or abrading the eye. 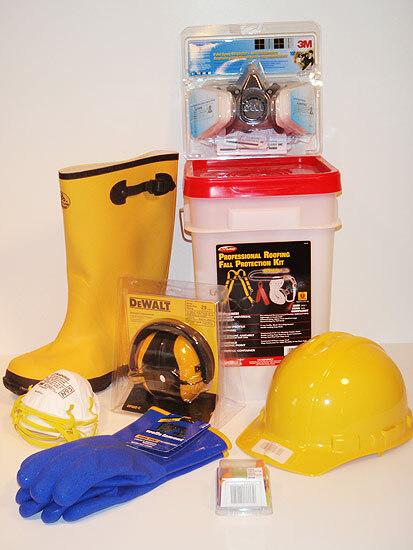 Woodstock Hardware stocks a wide variety of safety and protection products to help you create a safe work environment, and to protect yourself as you complete that long list of to-do projects. Even with the wealth of information available on safe work practices or ergonomics, many folks overlook the importance of their personal safety. Here are some tips to help you protect yourself, or your staff, coworkers, and friends. 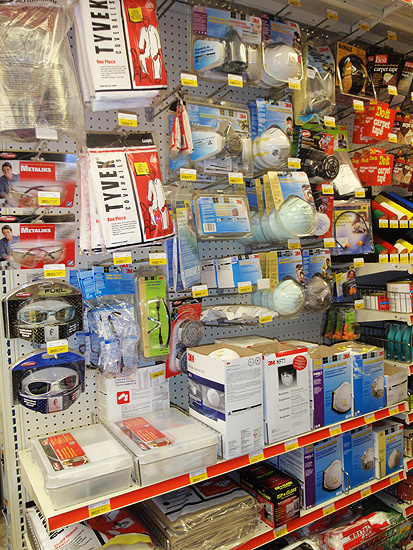 We are confident you will find both the supplies and technical expertise at Woodstock Hardware you need to protect both your safety and health during your next project. 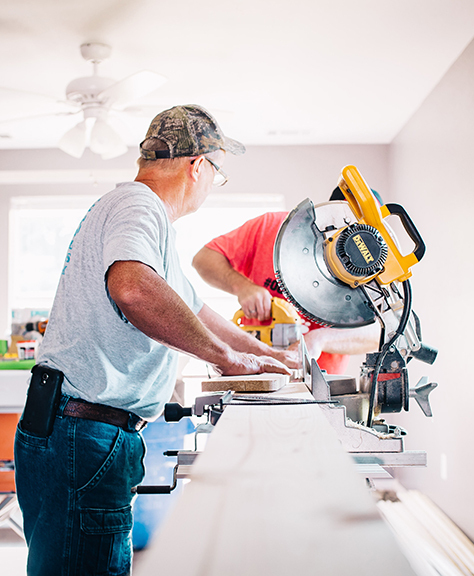 So the next time you start shopping for an upcoming project, don’t forget to include the products you need to work safely and protect your health.